In addition to decorating the building, the roof is designed to protect the house from overlapping from various weather phenomena - snow, rain, hail, wind, and excessive sunlight. In addition, the roof drains water from the walls of the house and its base, thereby prolonging the life of the structure. That is why the design and installation of the roof during the construction of the house is very important. In any design it is possible to distinguish two main parts: the enclosing (directly roof) and the carrier (for example: the truss system). One of the important elements of the truss system is lathing. It is mounted on the truss legs and provides placement of various types of roofing materials on it. 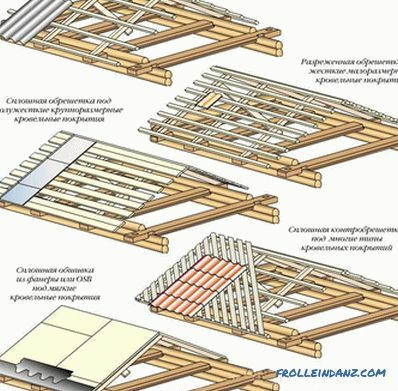 Let us consider in more detail how to properly roof crate for certain types of roofing materials. Solid. Bars of sheathing are mounted with a gap of not more than one centimeter. This crate is used when installing soft tile, roll roofing, flat slate and metal tile. To improve the reliability of the roof, the continuous crate is mounted on the eaves overhangs, as well as at the intersections and joints of the skates (on the ridge, valley, gutters, ribs). Sparse. Bars obreshetki installed in increments of several centimeters. This obreshetka is used for the installation of natural tiles, metal roofs and wavy slate. Before making the battens, it is necessary to ensure installation with an overlap of 15 cm special film for waterproofing. 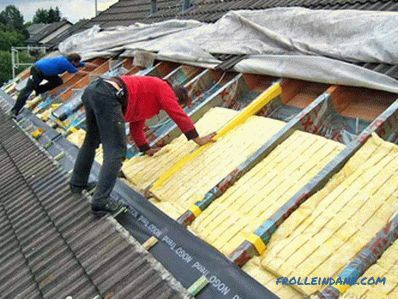 Its installation is made on the rafters in the direction from the eaves to the ridge, while it is necessary to provide ventilation gaps between the film and the roofing material to be mounted (due to the film sag), as well as between the film and insulation. If the heat-insulating material is on the same level with the rafters, then to increase the height, you will need to install additional bars with a section of 30x50 mm on the rafters. For this type of roofing material, a continuous lathing of planks or bars of at least 25mm thickness is used. At the same time between them are not allowed gap. 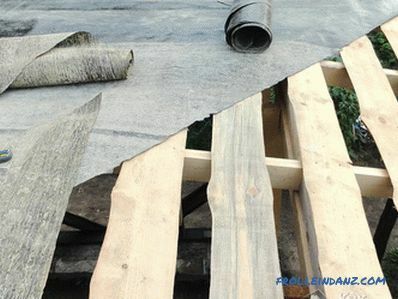 The width of the wooden boards used must be less than 15 cm, otherwise due to their warping during operation the roofing material may be damaged. 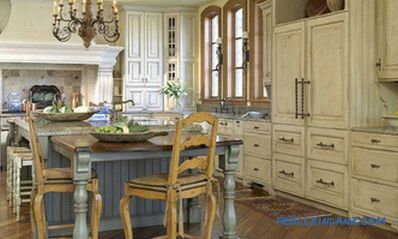 In addition, the surface of the sheathing should be smooth, without protruding nail heads. The popularity of soft roof is caused by relatively low price for it and ease of installation. 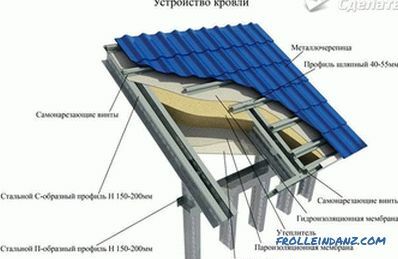 For laying soft roof requires continuous obreshetka. It can be made in two layers of a special calibrated board, it is important that all the joints are smooth at the same time. Excellent results are obtained with the use of a rabbeted board or roofing plywood, additionally treated with an antiseptic. In order not to damage the soft roofing material, the ends of the end boards should be rounded. 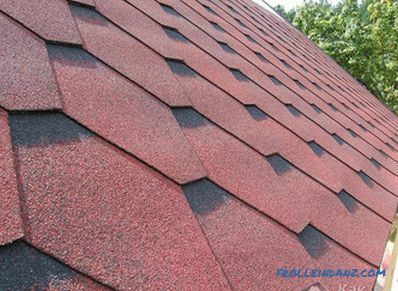 One of the best and durable materials for the arrangement of the roof is tile. 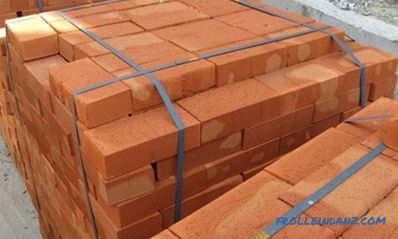 The crate under the tiles can be made in one layer, with bars of six or more centimeters being stuffed onto the rafters, on which the tile is laid. The choice of pitch grating is made in accordance with the size of the tile being mounted. If necessary, you can double the crate from the same bar. To ensure a uniform fit of the tile, it is necessary to achieve maximum flatness of the batten (the bars should be the same size and even). This type of batten can be made of one or two layers of bars. 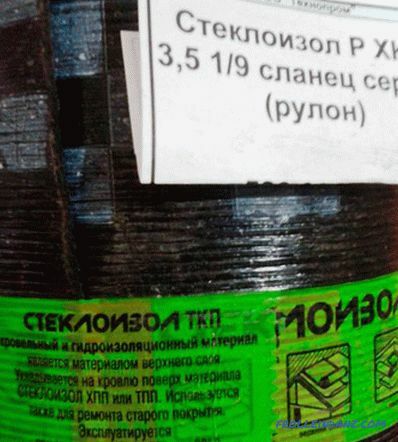 In the manufacture of single-layer obreshetki bars with a section of 5x5cm mounted parallel to the ridge with a step of 0.5 m. If instead of the usual wavy slate used a unified profile, the step is performed at 0.8 m, and the cross section of the bars is 7.5x7.5 cm. It is important that each sheet of slate is based on three beams. 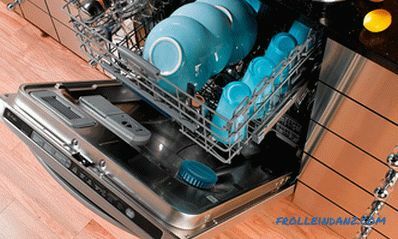 Moreover, due to the greater load, the eaves must be much thicker. Near the ridge and overhangs need to mount a solid flooring. For a uniform distribution of the load, as well as a dense arrangement of sheets, even bars should be 30mm thick odd. 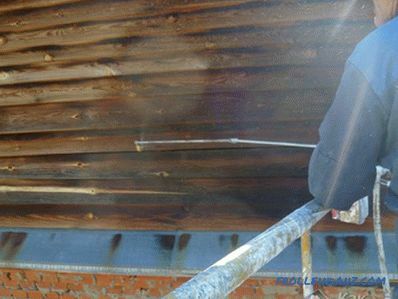 To enlarge the durability of the roof, all wooden elements of the roof should be treated with special antiseptics and fire-fighting compounds.Processing should be done with a paint brush, applying two layers alternately. The quality of fire treatment of the purchased material is verified quite simply. To do this, you need to split a small chip from it and try to set it on fire. 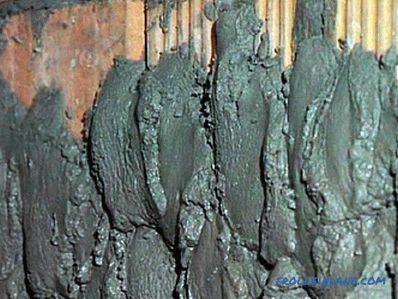 Well-treated material will burn only in the presence of an external fire, if you remove it, the chip will immediately go out. Properly designed and manufactured roofing will decorate your home and ensure its protection against all the vagaries of nature for a long time.